Categories: Fishing Gear, Lures, Baits & Attractants, Soft Lures. A new take on a classic striped bass bait. There is unparalleled detail on these soft baits. Designed to take some bigger jig heads that won’t tear under the rigging process. Cast these into fish marks from a boat or kayak. Can also be fished from the surf with your favorite jig head. If you haven’t fished swim shad baits for stripers and other game fish you are missing out! Designed in New York City by kayak fishing guide Elias Vaisberg. 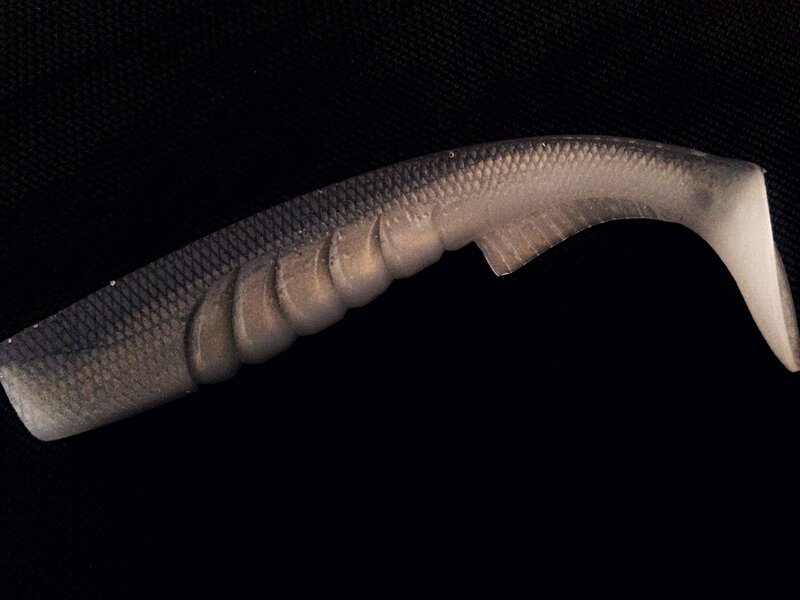 This 5.5″ shad hits the sweet spot for casting and action for saltwater species. 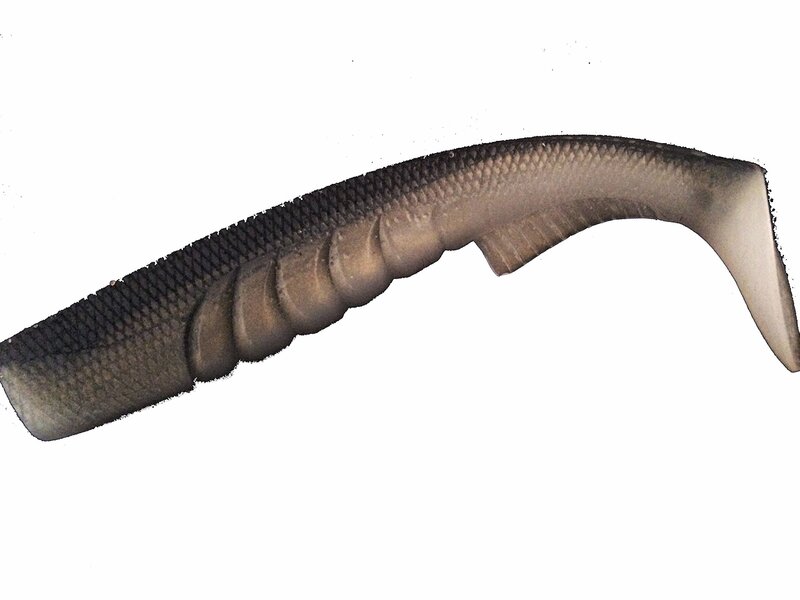 A striped bass plugging go to when working breaking fish feeding on mullet or bunker baits. Can accommodate most jig heads to 2 oz. with it’s thick body. 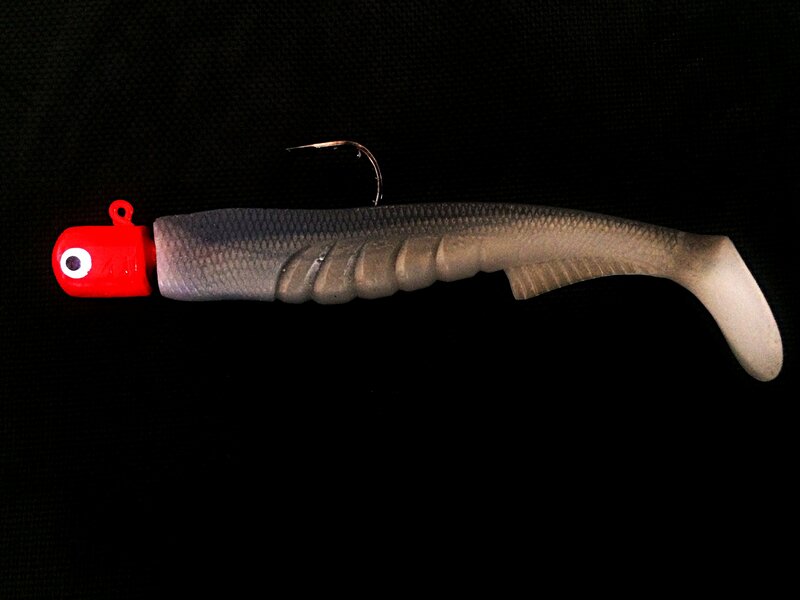 The perfect profile design to provide the best action for a swim shad. REGGSenterprises LLC is a participant in the Amazon Services LLC Associates Program, an affiliate advertising program designed to provide a means for sites to earn advertising fees by advertising and linking to Amazon.com © Copyright 2017 REGGSenterprises LLC. All rights reserved.